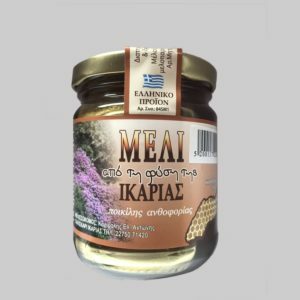 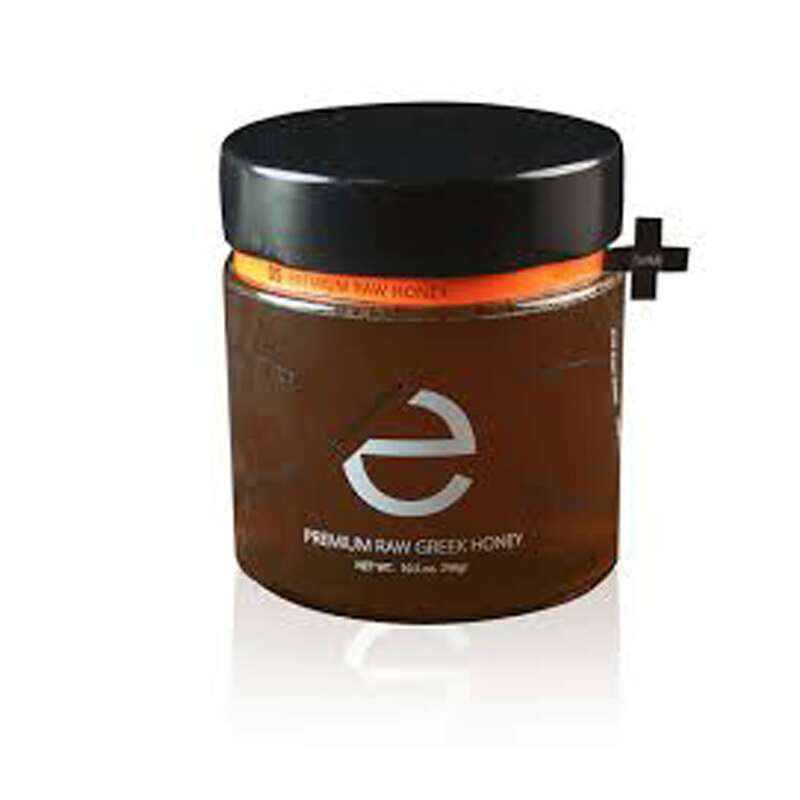 “Our wild thyme blossom honey originates from the dry, rocky Dodecanese island region in southern Greece. 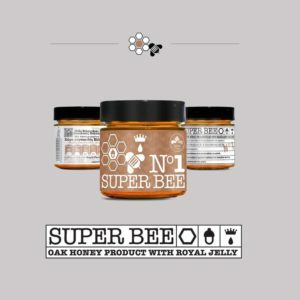 A very sweet, thick honey with wonderful aroma and tones of thyme, hints of rosemary, citrus and hot cotton candy. 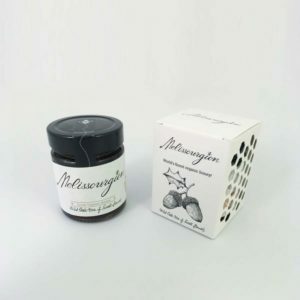 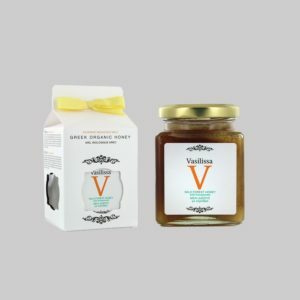 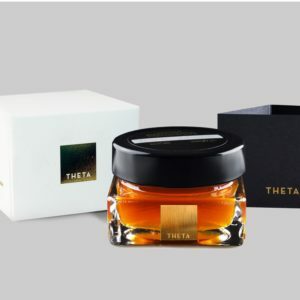 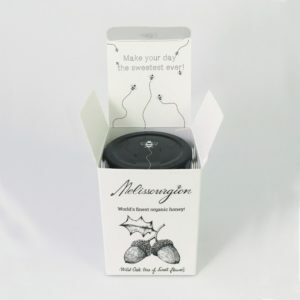 This honey has a persistent and lingering taste reminiscent of what can be described as sweet delicate flowers.